NO MORE TRIPS TO THE CLEANERS. NO MORE “HONEY, I FORGOT TO PICK UP YOUR SUIT” THE NIGHT BEFORE THE BIG MEETING. We understand that you have options for your dry cleaning service. With Wash Street, we make sure that the little detail areas are accounted for. 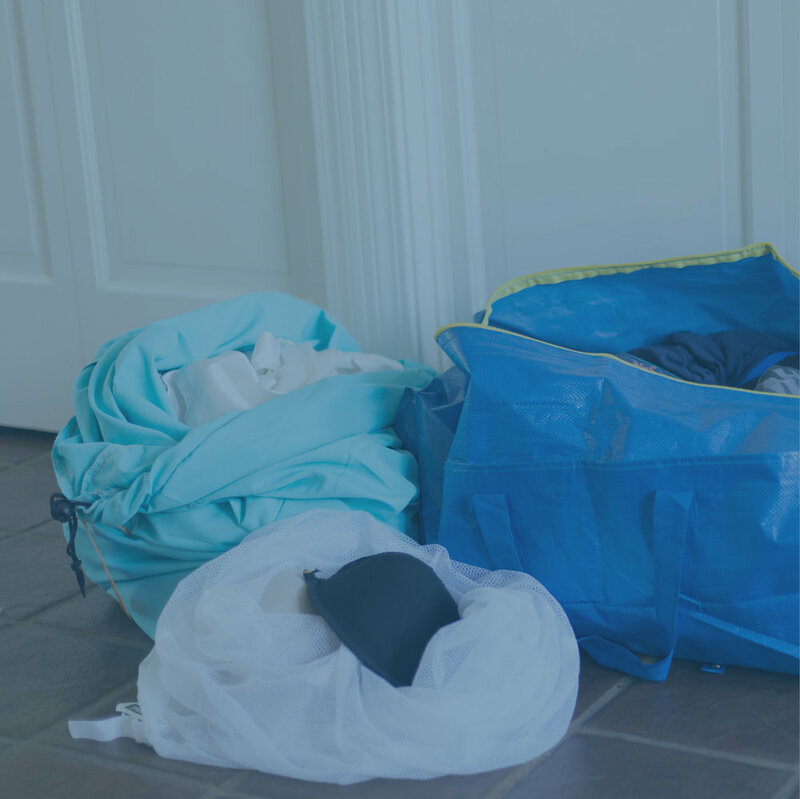 We not only pick up, but also deliver your laundry to your home or business in Manchester, Bedford, Concord and Portsmouth! Pressing your own clothes can be a tedious and often frustrating ordeal. Luckily, it’s our profession. We have the machines and technology to press cuffs and collars, blouses and jackets, and even to steam out the top part of your pants. We deliver the finished, polished appearance that you will come to expect. Select your pick-up location: Manchester, Bedford, Portsmouth, Concord, NH or other location. Select a pick-up time, and place your dry cleaning in a safe, easily reachable location. Our friendly drivers with pick it up promptly. Be sure to leave us with special instructions--we’ll listen! Our ordering process for dry cleaning is similar to our laundry service. We understand that your dry-cleaning is important and that you might have special care instructions, which is why we allow our customers to leave us specific notes with each load of laundry. We clean, steam, press, or dry clean your fine threads. We deliver your clothes back to you! WHERE SHOULD WE PICK UP AND DELIVER YOUR LAUNDRY? We’ve partnered with a trusted dry cleaning partner so that we can pick up your Wash & Fold, and as well as anything else that you may want cleaned, pressed and returned on a hanger. We follow the care label (and know what all those symbols mean!) so that your clothes get the clean that they deserve. When you send your clothes to Wash Street, you can ditch your iron and those fancy steam machines that you hate to use! We offer a variety of dry cleaning services, including: regular garments, leather and suede, formal wear, wedding gowns, heirlooming, household items, and outerwear cleaning. 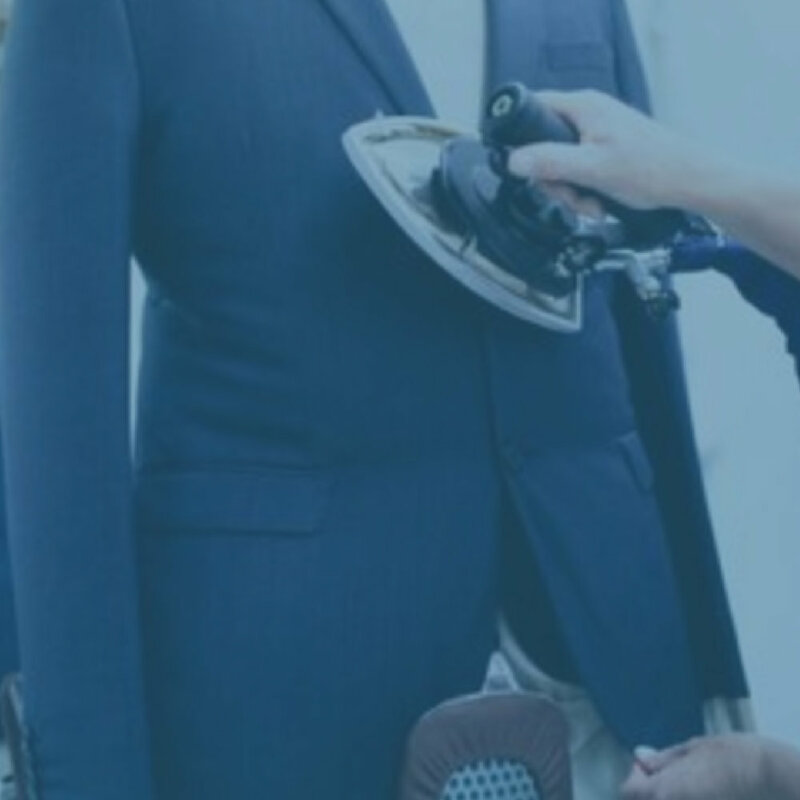 When your job requires you to wear dress shirts and blazers, the last thing that you want is another task for the day — so, let us do your dry cleaning and pressing for you! We’ve perfected the cleaning, pressing and packaging of shirts so that you receive them clean, crisp, and wrinkle free. We’ll keep your white shirts brilliantly white, and your colored shirts as vibrant as the day that you bought them. Collars receive sturdy boards to retain their shape, and cuffs are creased to the point of perfection. After pressing, your shirts are hung carefully to ensure that they are ready to wear!